In the signing ceremony where Ahmet Karaman - Turkish Technic General Manager and Ahmet Hamdi Atalay - Havelsan General Manager provided their signatures, Turkish Technic General Manager Ahmet Karaman answered press questions said that Turkish Airlines will use such ‘In-flight Entertainment Systems’ which are to be produced by this joint venture, in most of the aircraft to be procured after 2020 and continued: “The integration of this system has been completed on approximately 44 aircraft of Turkish Airlines. For about three years we have been working together with Havelsan on this area. Havelsan is responsible for the software of this system and Turkish Technic is responsible for the hardware. We are actualizing an indigenous system as a result of this successful cooperation. Every passenger on the aircraft will be able to connect practically from a mobile phone or tablet to the in-flight entertainment system. There is an important market in this regard in the world, and we assess that a significant demand from domestic and foreign markets will emerge for this product. We can use this system not only in airlines, but also in railways and buses”. Karaman underlined that this project was received not because they are a company of Turkish Airlines but because they are one of the big companies in the market and said, “We set forth the most effective solution in terms of both price and quality, and we received this project leaving many companies behind”. Havelsan General Manager Ahmet Hamdi Atalay stated that Havelsan and Turkish Technic have been working toward this system with their own commercial identities until now and said, “Havelsan was working on this system with its own commercial identity and Turkish Technic with its own commercial identity. With the agreement signed today, we have established a joint venture company, the activity of which is solely an ‘in-flight entertainment system’. This company will operate in this field both within the country and abroad”. 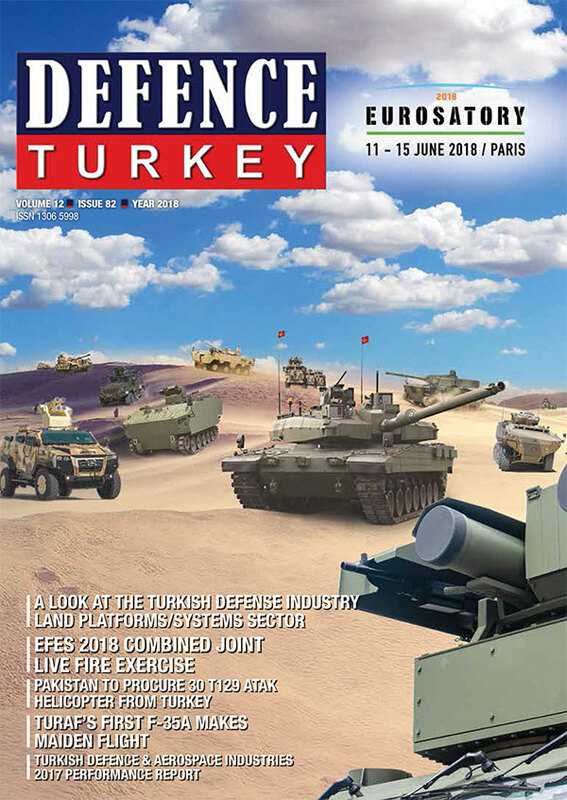 Emphasizing that Havelsan has put forth a very good technical solution compared to those companies dominating the market on this field, Atalay stated that together Havelsan and Turkish Technic have installed this system on 44 aircraft so far but these systems have not been put into service yet. The Wireless IFE (SKYFE), developed jointly by Havelsan and Turkish Technic, was approved by the European Aviation Safety Agency (EASA), and with this approval, mass production of SKYFE was launched. SKYFE has successfully completed the EASA Certification process for BOEING 737-800 aircraft. Passengers will be able to connect to the In-Flight Entertainment System developed in Turkey via their personal electronic devices over IOS, Android and web apps and will have the opportunity to enjoy spending quality time during the flight. The system is one of the successful examples of Havelsan and Turkish Technic’s rising domestic participation in the civil aviation sector. 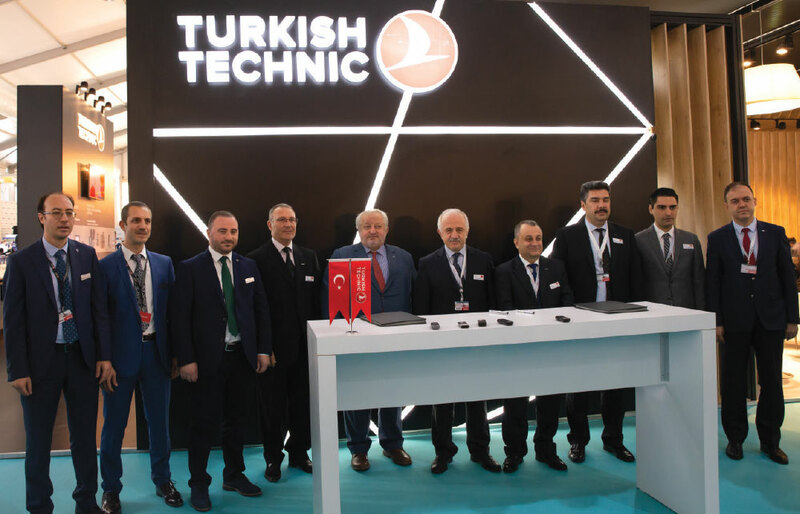 The system developed by Havelsan and Turkish Technic for 3 years under the Strategic Business Alliance Agreement was tested on the Turkish Airlines’ JFO tail numbered BOEING 737-800 type “Edirne” passenger aircraft.